We’re your One. Stop. Ship. 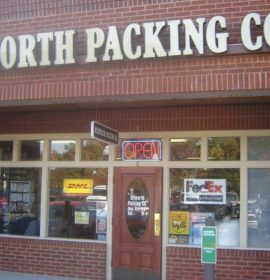 we offer a selection of shipping services for our customers: we offer UPS, FEDEX, DHL and USPS. 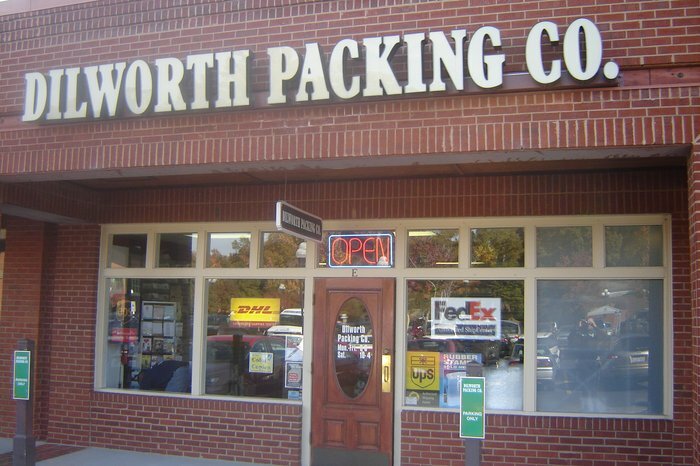 Our customers have a choice Dilworth Packing Company and can select the services they want. We offer the same services as the USPS-stamps, certified mail, delievery confirmation, etc…with a smile and a Thank-You. 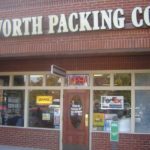 We’re offer gift wrapping, notary services, mailboxes, copiers, document scans, faxes, Drop-Off Shredding, we offer an assortment of shipping supplies and moving supplies. We can ship just about anything, and we can build custom boxes and crates for it too…if needed.